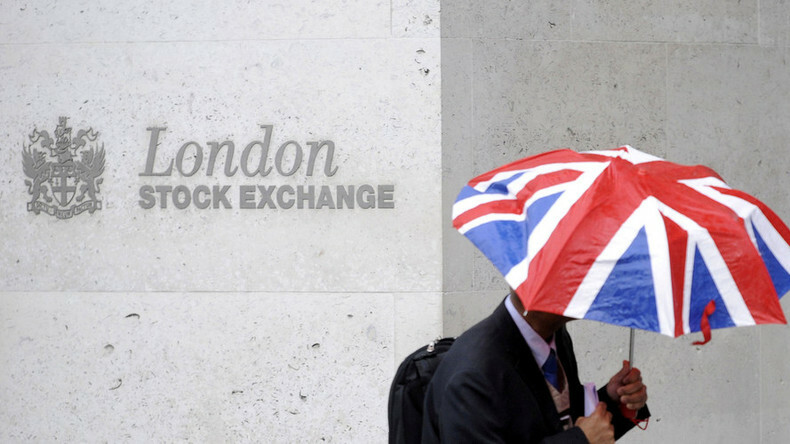 The EU has blocked a merger that would have wed the London Stock Exchange and Deutsche Borse. RT’s Polly Boiko has the full breakdown on the big talk surrounding Brexit and what the future holds for the star-crossed EU and UK. Internet privacy rules are under fire in America, and Boom Bust’s Manuel Rapalo has the full story on what changes you should expect. After the break, Chinese internet giant Tencent buys a portion of Tesla. Robots vs Humans: who will win the battle for employment in the future? Boom Bust’s Bianca Facchinei looks into the answer. RT’s Alex Mihailovich goes for gold, as he investigates China’s claim that it has discovered a mine potentially holding more than 550 tons, or 22 billion dollars’ worth.